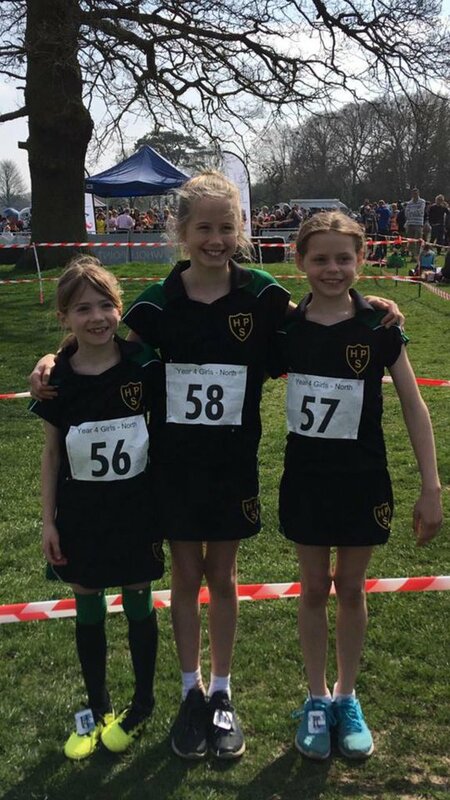 Well done to Millie, Lara and Erin who ran for the North U9 girls team at the ISA Cross Country Championships. 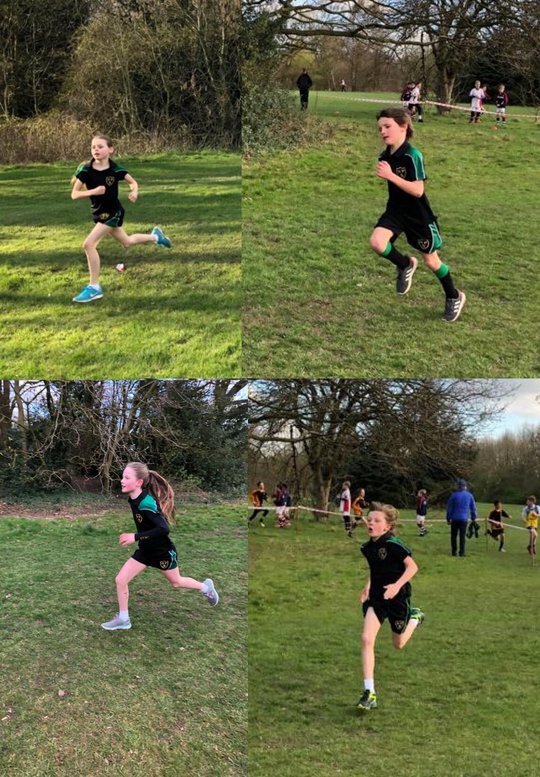 Twenty four runners competed in 4 events at Lady Barn School’s cross country event at Bruntwood Park. The girls’ are improving their goal keeping skills. Stalemate- they are getting too good! Running club really enjoyed practising changing the baton! 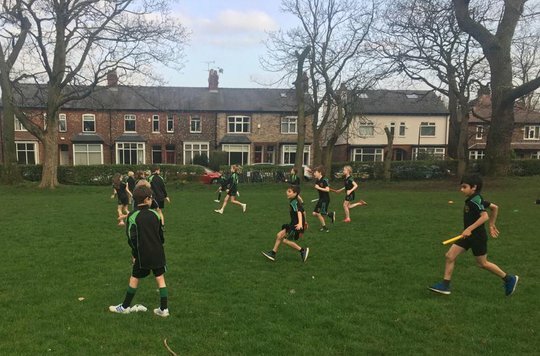 Year 5 were practising how to restart and how to run on to a pass in Tag Rugby last week. 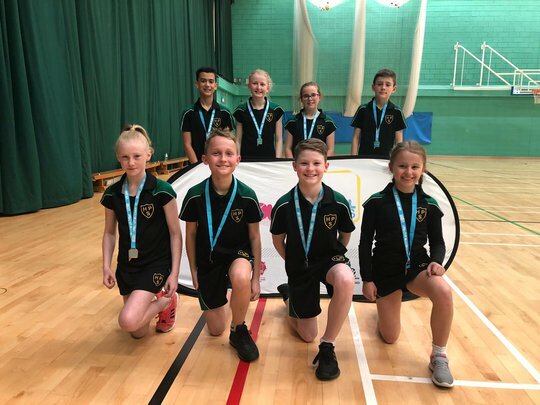 On Wednesday the netball ‘B’ team played brilliantly in Trafford’s Sainsbury’s School Games Netball ‘B’ Team Tournament at Ashton on Mersey School. 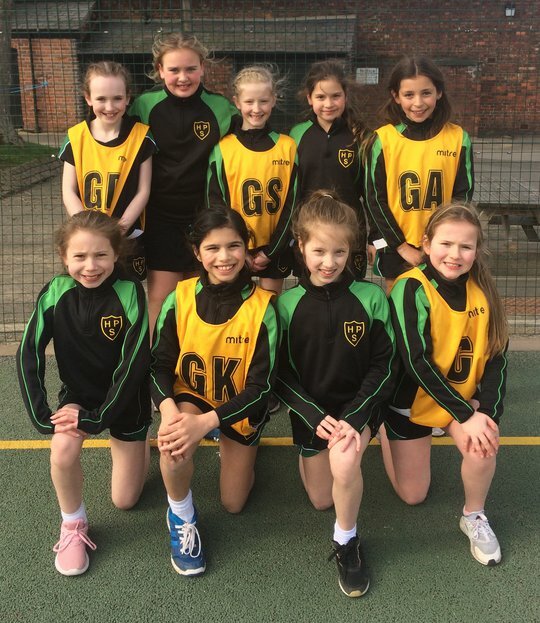 Well done to the year 5 netball team who came runners up in the Cheadle Hulme Netball Tournament today. 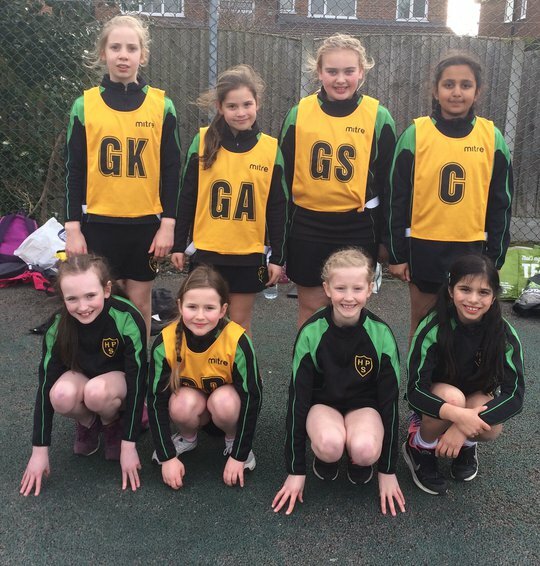 Well done to the lacrosse team who came Runners up in the North-West finals. 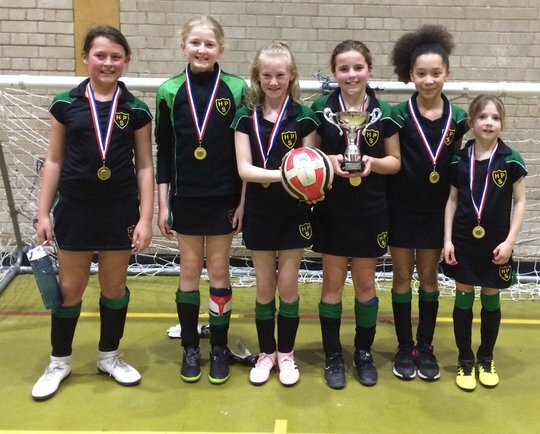 Well done to the girls’ football ‘A’ team who won Trafford’s Sainsbury’s School Games Indoor Football Competition today at Altrincham Leisure Centre! 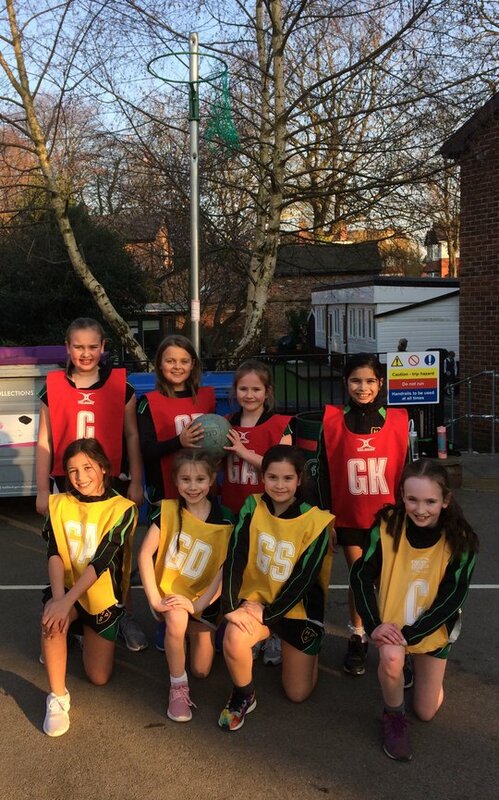 Team: Evie (C), Isla (VC), Grace, Georgia, Millie and Emma. 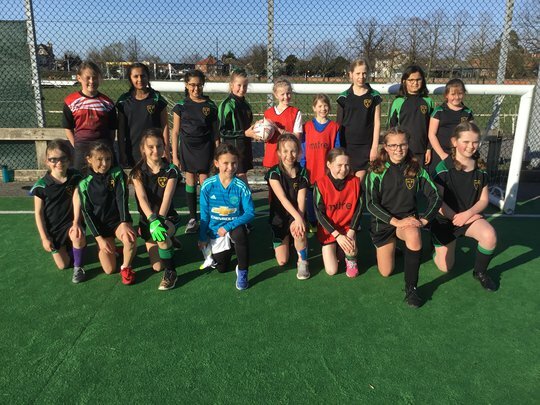 On Friday 8th March the girls’ football team played two matches. 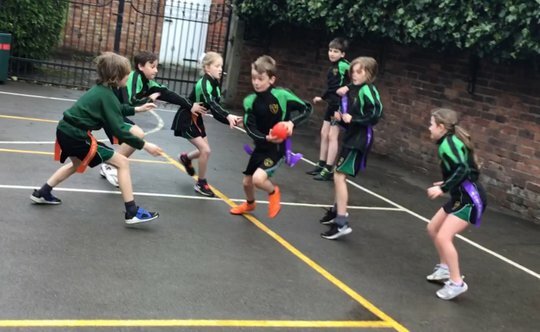 The first match was against Oldfield Brow. It was a friendly match. 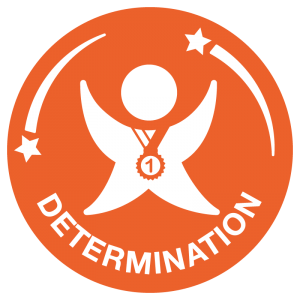 With some amazing goals scored by Millie and some great defending by Evie and Grace we won the match 2-0. 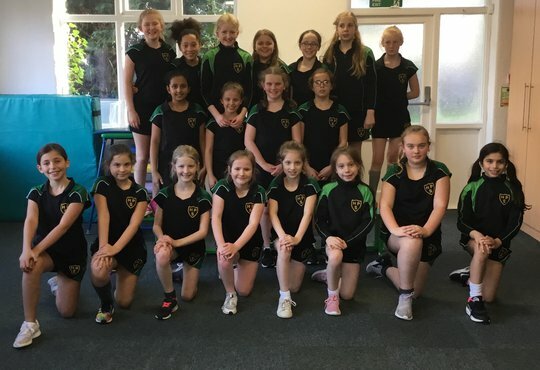 The netball club had fun playing a benchball competition today. 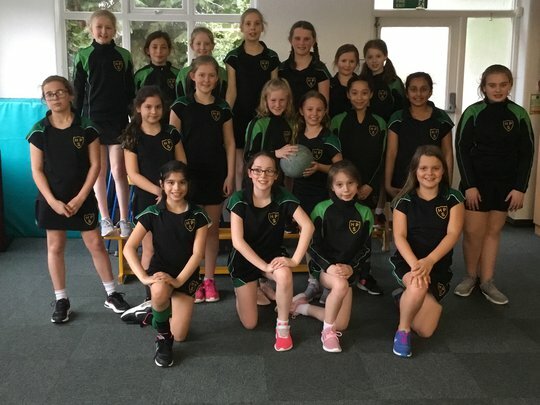 The girls’ enjoyed playing a benchball competition. 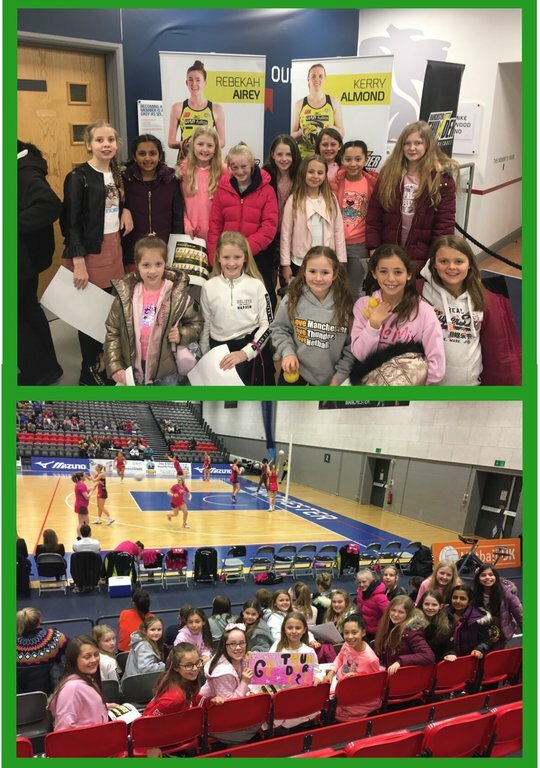 Year 5 and 6 girls were very excited watching Manchester Thunder play Surrey Storm! 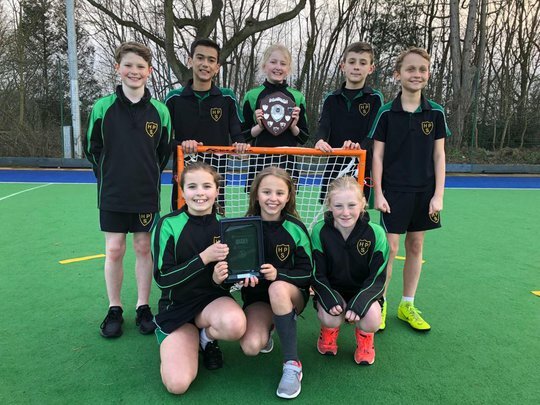 Well done to the Lacrosse team who won the Trafford Finals yesterday. 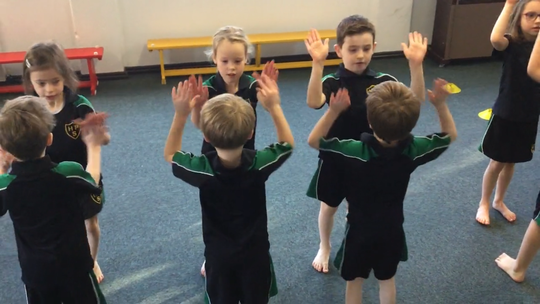 Year 2 have been learning Scottish country dancing! The girls’ are focusing on their composure and decision making skills. 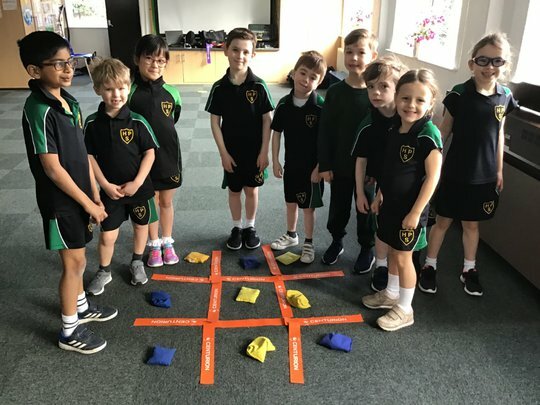 Year 3 and 4 really enjoyed their team building skills lesson in the sun this afternoon. Leni said it was so much fun! 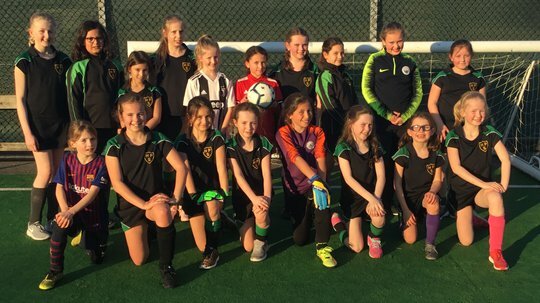 The girls’ enjoyed playing football in the sun today. 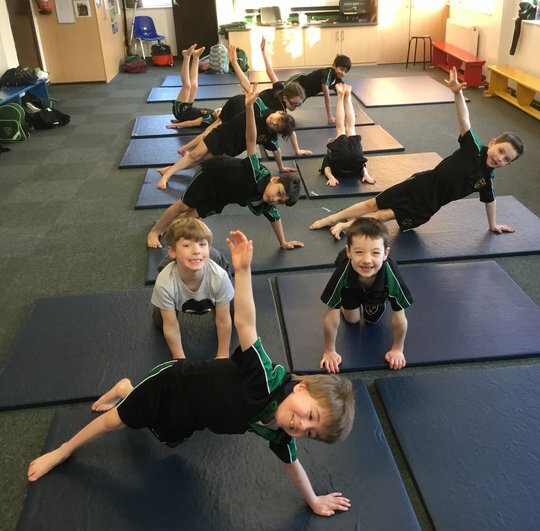 The gymnasts really enjoyed their last club of the year. 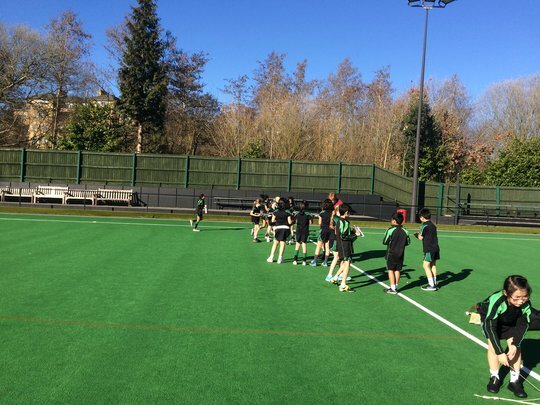 Welcome to Hale Prep's School Games Sports Blog.